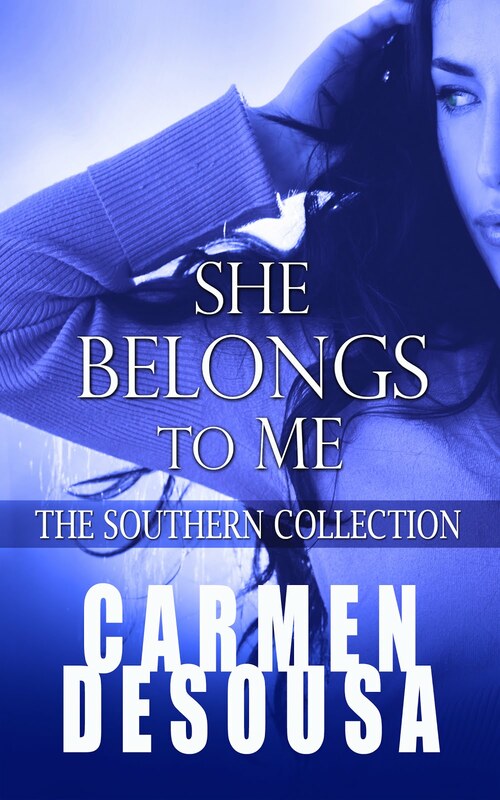 Carmen DeSousa: Download this FREE Mystery and Register to WIN a $50 Amazon Gift Card. Download this FREE Mystery and Register to WIN a $50 Amazon Gift Card. 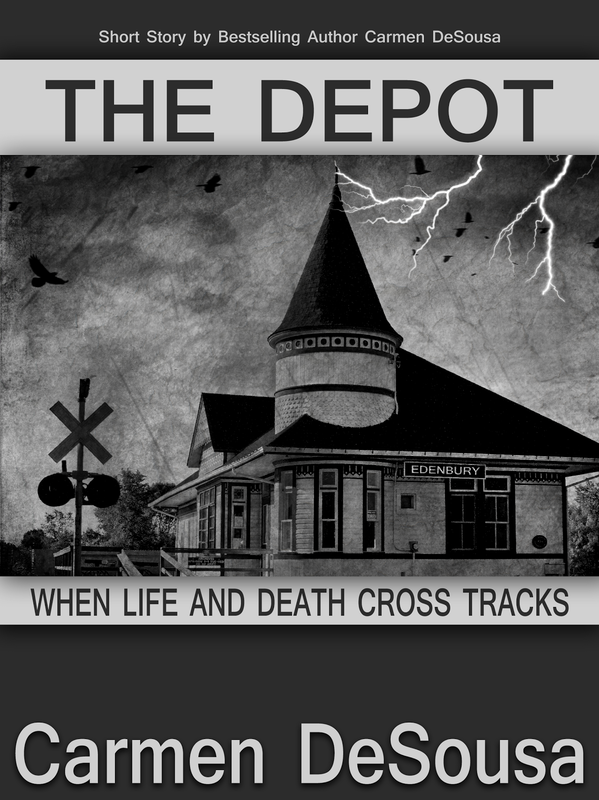 If you enjoy mysteries, The Depot is a prequel mystery with a paranormal edge that only takes an hour to read. 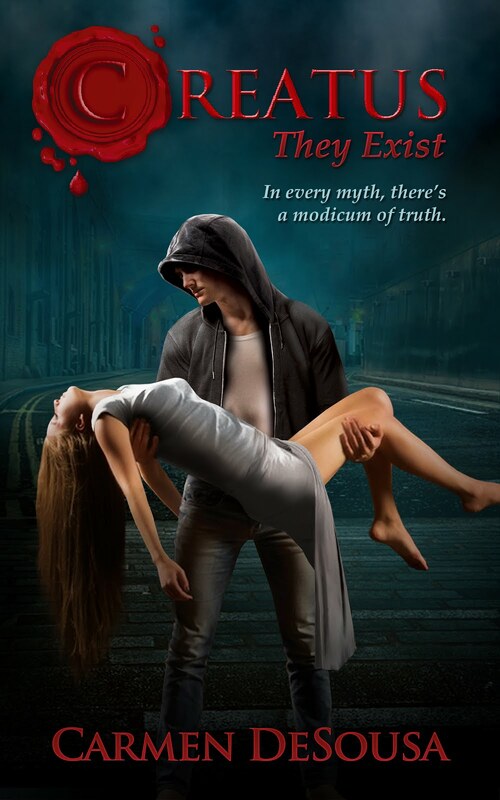 No worries if that's too short for you; per reader demand, the follow-up novel will be available December 12th! After downloading The Depot make sure you enter to win in the Raffle Copter! Until next time, happy reading, friends. 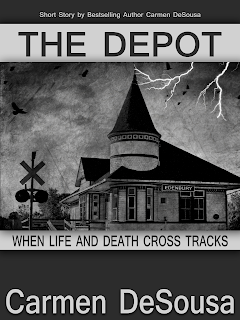 You can read more about The Depot at your favorite retailer.